Choose kindness, love, and joy. Live life to the absolute fullest and open your mind up to spontaneous ideas. Live fearlessly, be optimistic, and become blissfully aware of life’s gifts. 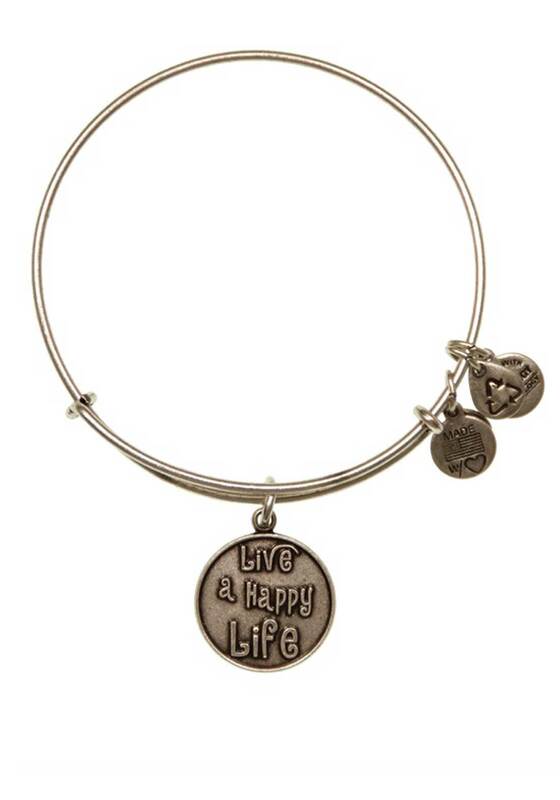 Adorn yourself with the Live a Happy Life Charm to acknowledge the blessings in your existence and to be an inspiration to all. 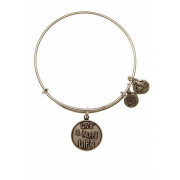 Words are powerful Live a Happy Life Bracelet represents Courage, Appreciation, and Choice.